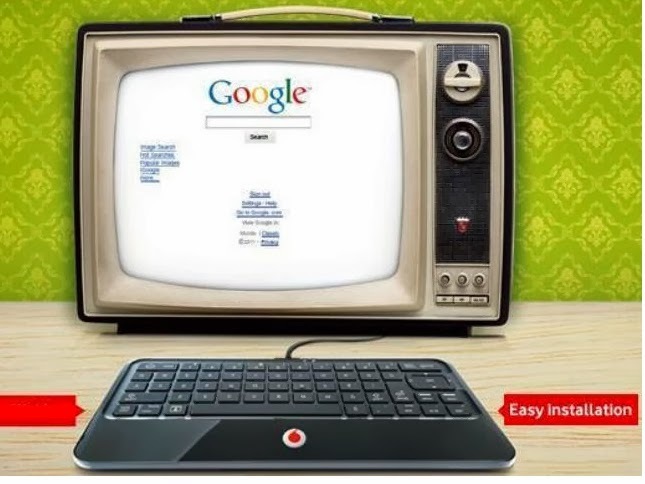 Do you want to convert your normal TV to smart TV, don’t be worry to spend lot of money for buying new smart TV, just buy a Vodafone Webbox (Approx. Rs.3000) and connect to your TV. 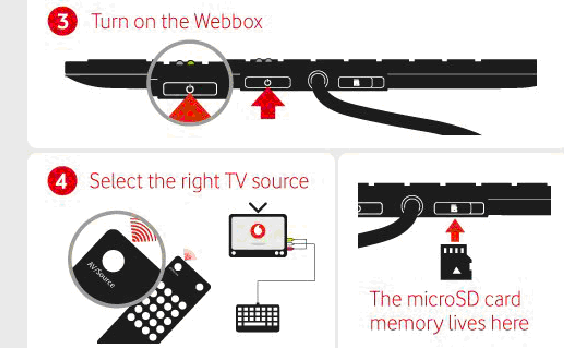 The Webbox has built in 2G SIM slot for access to internet by using 2G GPRS/EDGE. Once its connect the Webbox explore the world of facebook, twitter, contacts, emails, and much more in internet world and gaming. 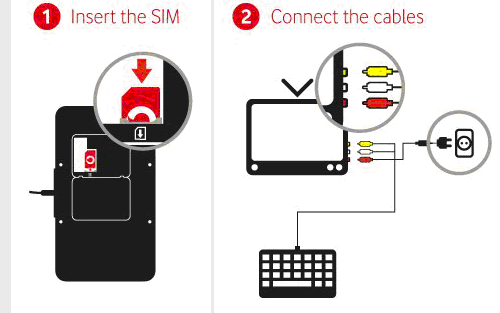 You can also play video, audio from your microSD card to your TV. Lets do some office work yah it has Word, Excel, and Powerpoint features. • Play FM, Music, Videos, Games etc.